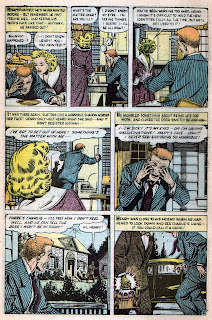 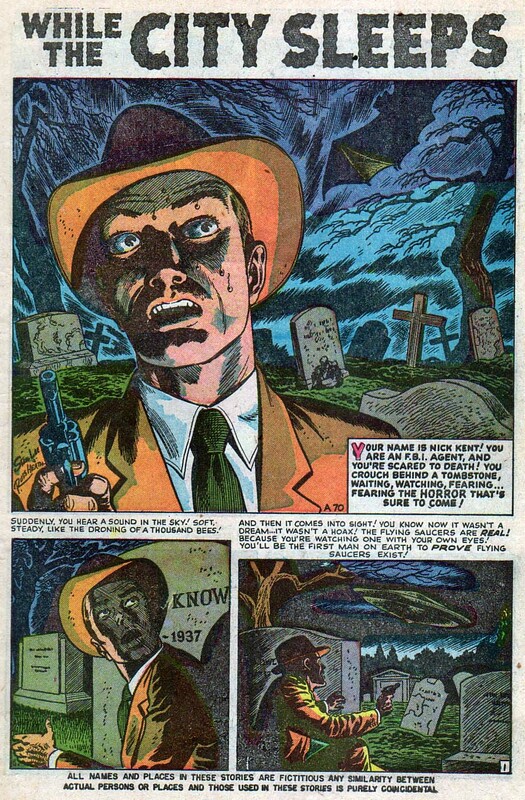 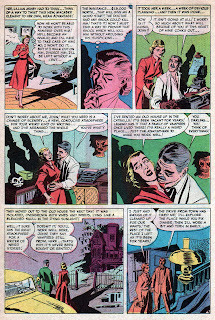 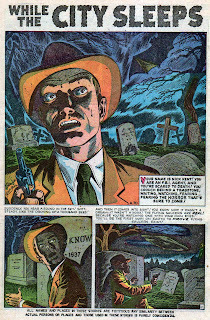 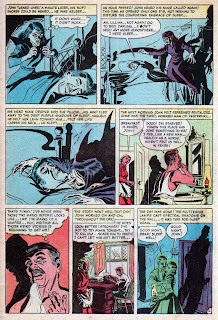 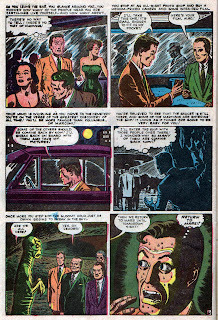 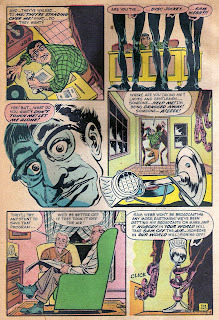 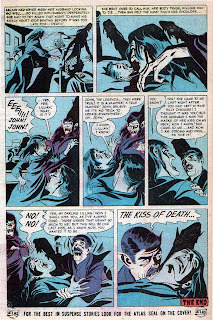 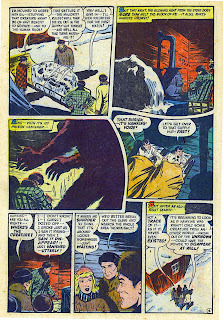 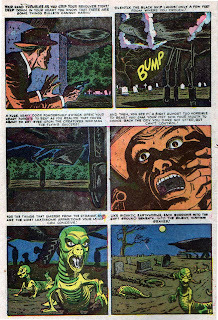 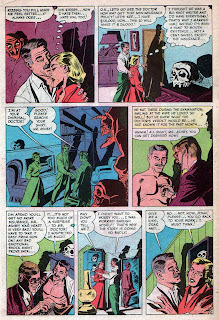 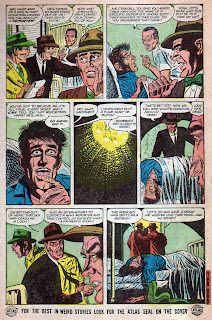 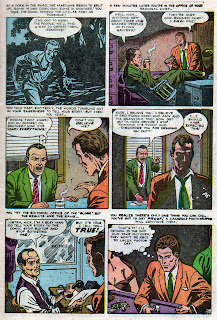 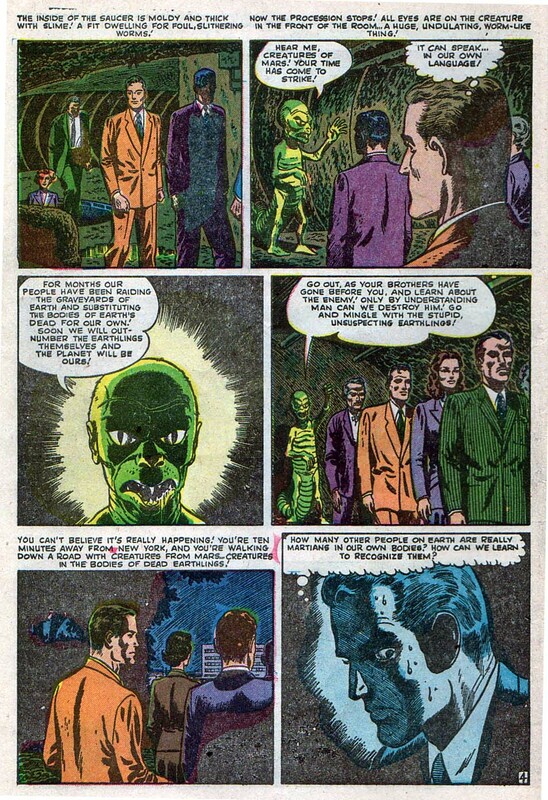 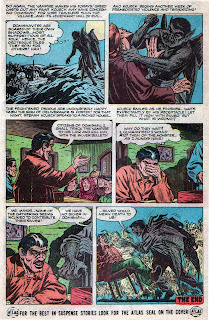 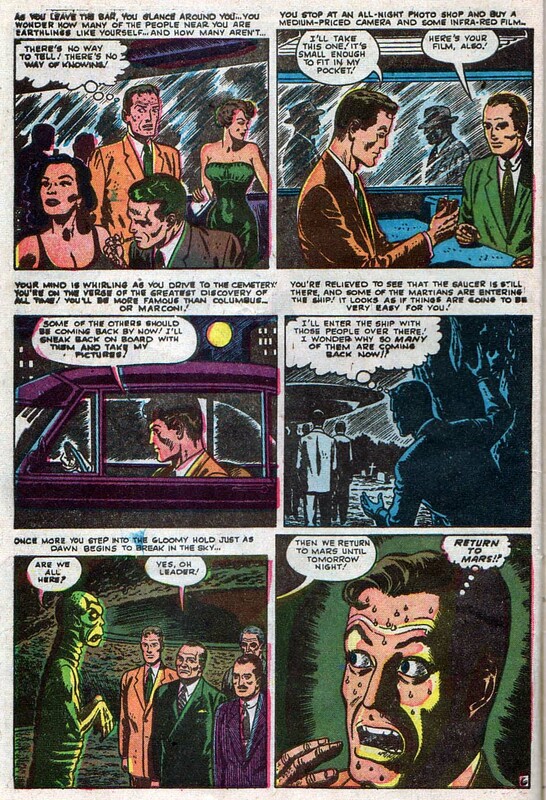 Got another spooky Russ Heath gem for you today, and scanned from the very first issue of Uncanny Tales too! 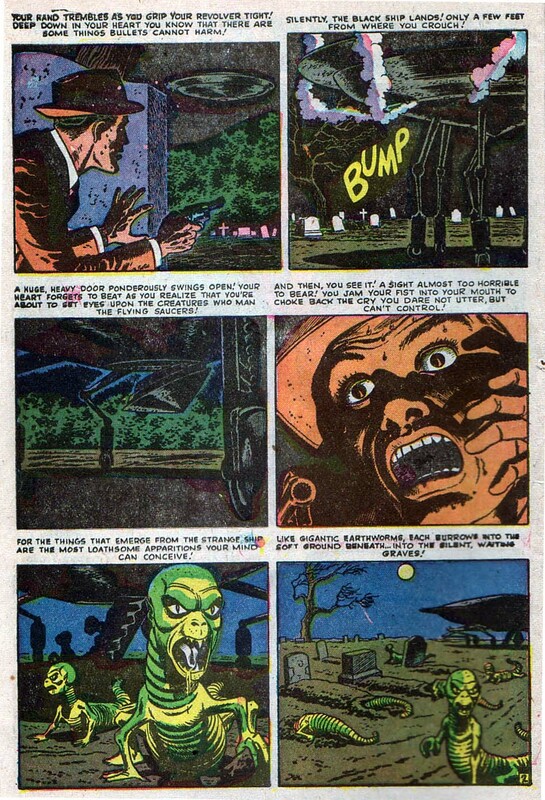 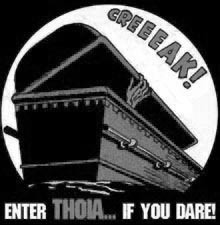 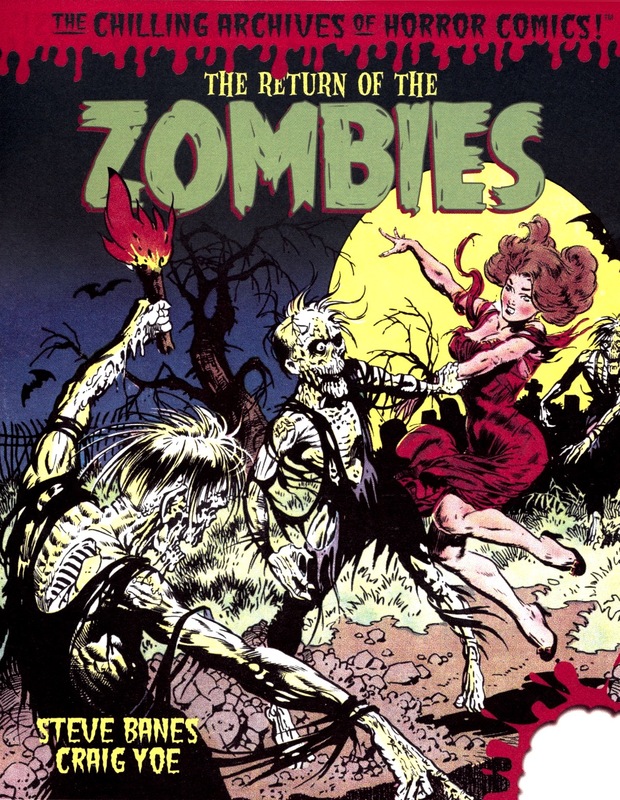 Follow the GCD issue link below and check out the great cover art with slithering alien creatures leaving a spacecraft and worming their way into the cemetery dirt to revive a corpse--- could this possibly have inspired director Fred Dekker when he was writing Night of the Creeps? 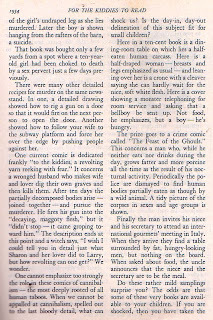 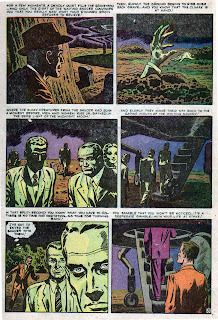 ODD SCIENCE FICTION by Frank Belknap Long. 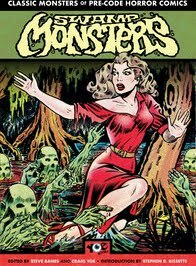 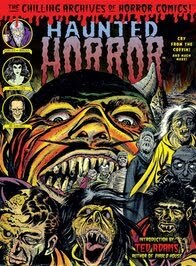 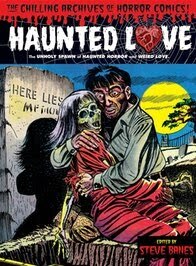 Featuring 3 tales of crawling cosmic terror, written in a dimension we should hope to never know. 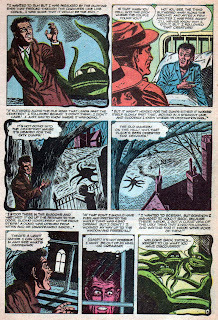 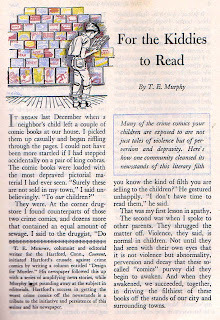 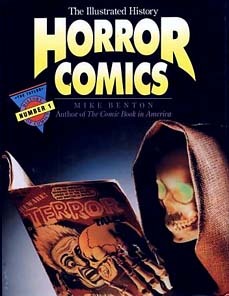 Long was best remembered for his horror and sci-fi short stories, including early contributions to the Cthulhu Mythos. 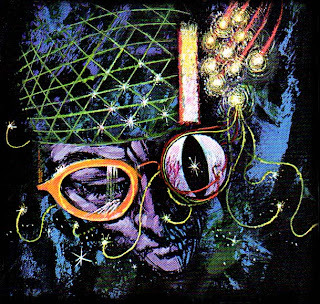 Belmont Books Future Series 1964 / Cover Art by ??? 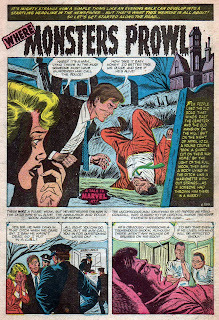 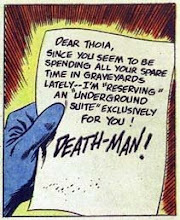 Is it possible that today’s story title was the partial inspiration for one of Marvel’s later silver age reprint series of the sort of same name? Whatever… you can happily rest assured that wherever prowling monsters and creatures on the loose do dwell, somewhere else out there H. P. Lovecraft’s shambling corpse is probably smiling a little bit too. 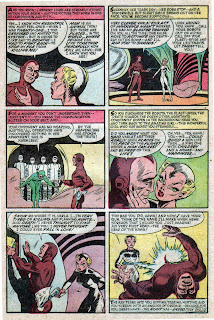 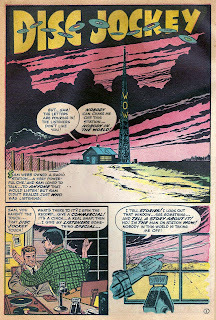 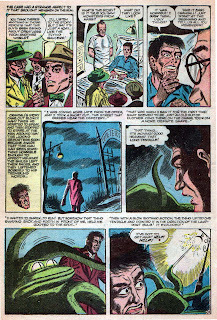 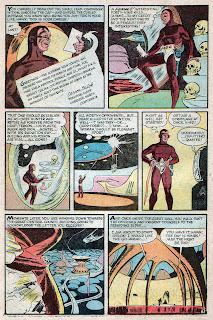 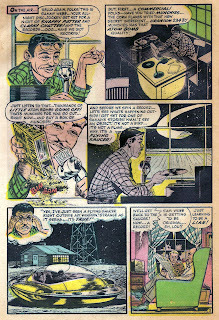 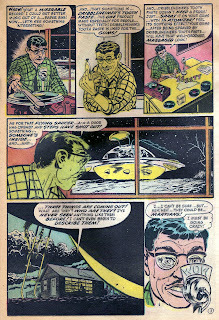 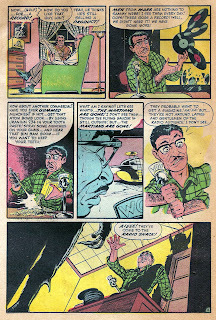 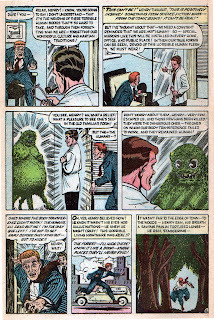 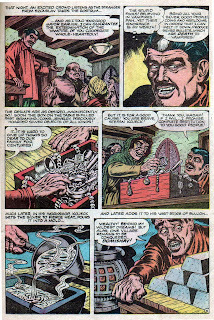 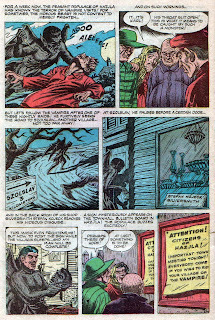 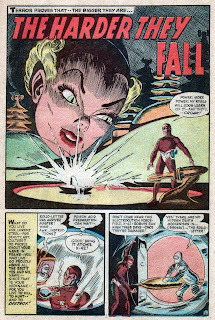 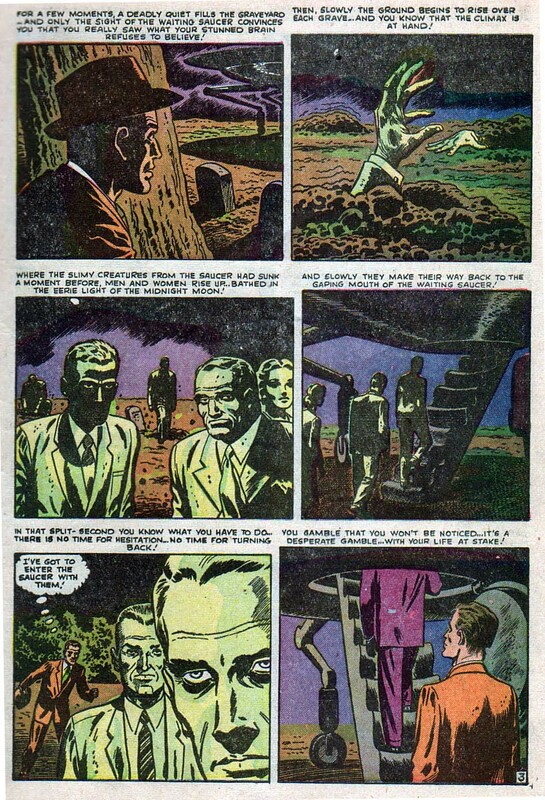 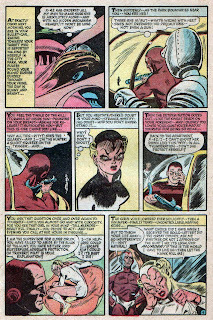 Here’s a sci-fi tale from Harvey Comics featuring an oddly funny script and art by Bob Powell. 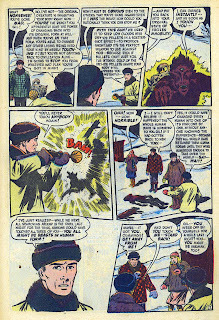 This post comes courtesy of MONSTER BLOG’s very own John Kaminski. 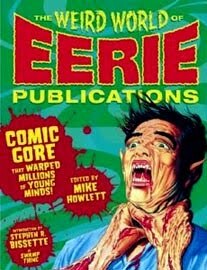 If you’ve never visited his site then you should check it out ASAP. 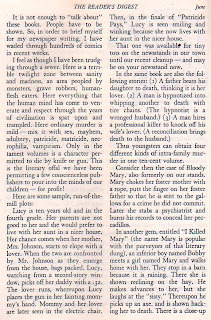 And thanks for the scans John! 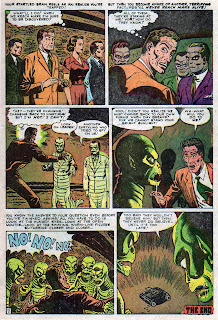 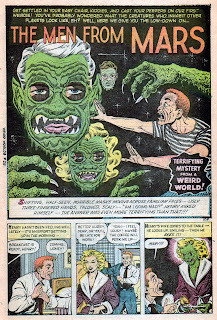 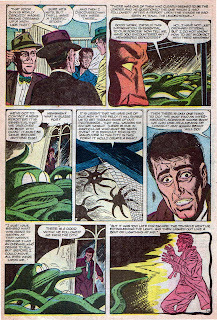 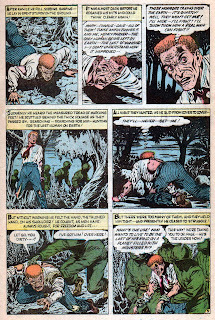 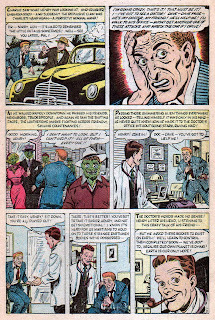 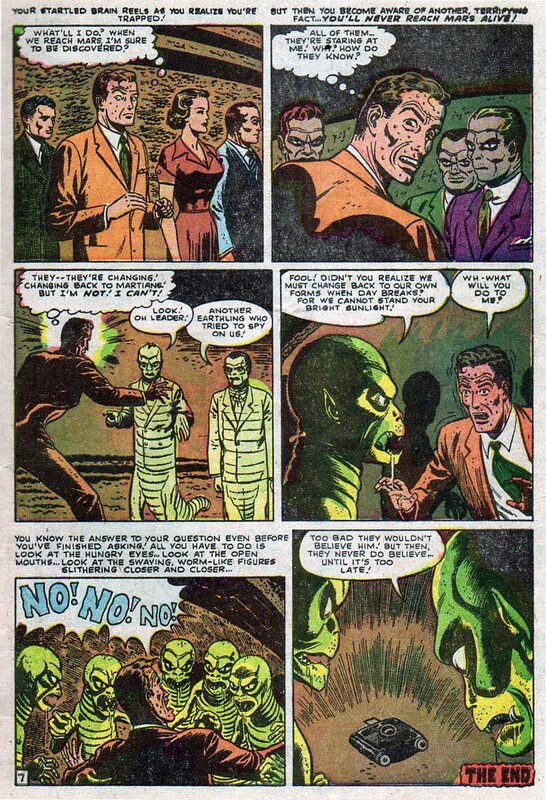 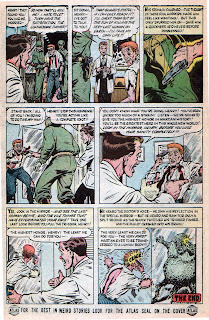 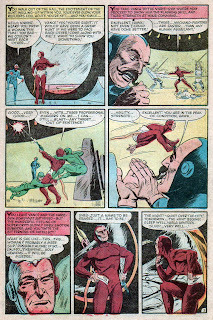 Nobody could draw murderous monsters of mayhem quite like Bill Everett, and as you can see from today’s post he is equally malicious when it comes to the maniacal Martian menace! 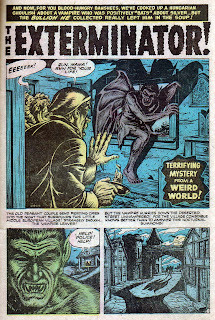 Prepare to blast-off into terror! 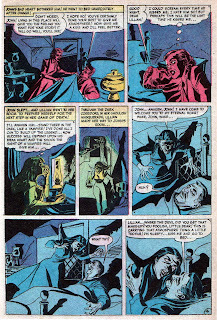 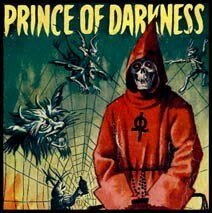 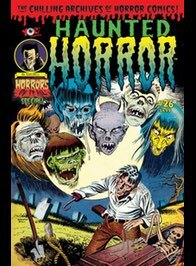 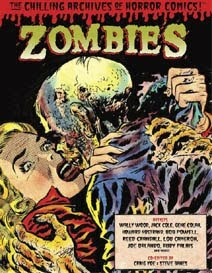 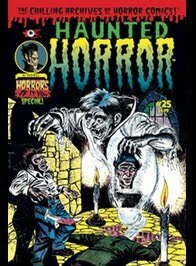 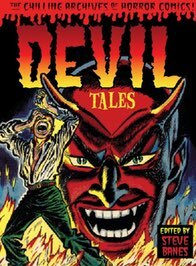 This week will feature a corrupt mix of pre-code sci-fi stories that are definitely more horror oriented than science fiction (after all, this blog is called “The HORRORS of it All!”) So never fear, if names like Powell, Sparling, Wolverton, and Everett sound good to you then this is your week. 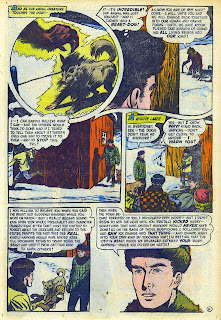 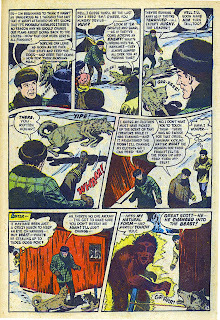 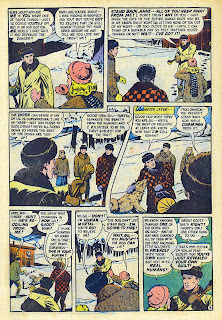 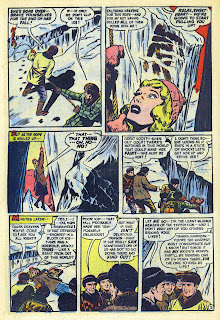 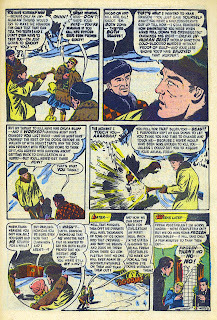 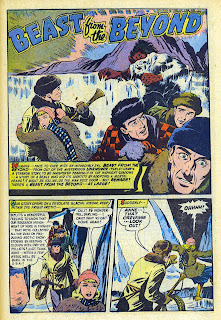 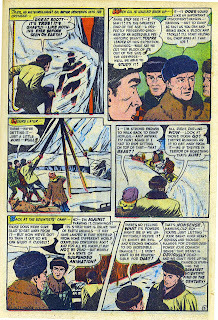 And if you’ve ever wanted to see a Golden Age comic book adaption of John W. Campbell’s classic story “Who Goes There?” (which was also made into the film classics The Thing from Another World and The Thing) then I’d say we’re off to a great start. 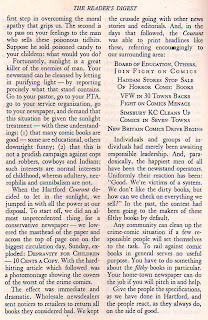 Thanks again to Brian Hirsch for the scans! 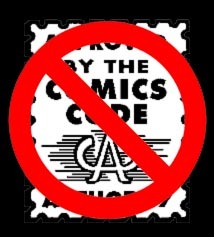 Labels: ACG (American Comics Group), Adventures Into the Unknown, Edvard Moritz, The Thing/Who Goes There? 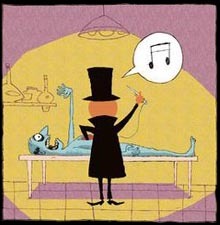 Pardon The Count folks, he missed his morning transfusion. 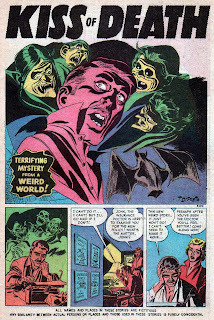 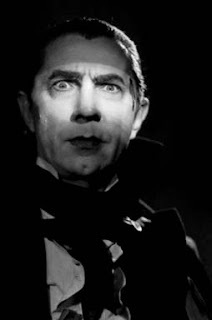 Anyway, here are some scary Tony DiPreta vampires that vouldn’t miss their crimson meal for anything… you have been varned!